Our Ocean International Division provides a full-range of customized export services. As an International Freight Forwarder and NVOCC, we handle Full Container Load, LCL or Break-Bulk Movements, Foreign to Foreign. 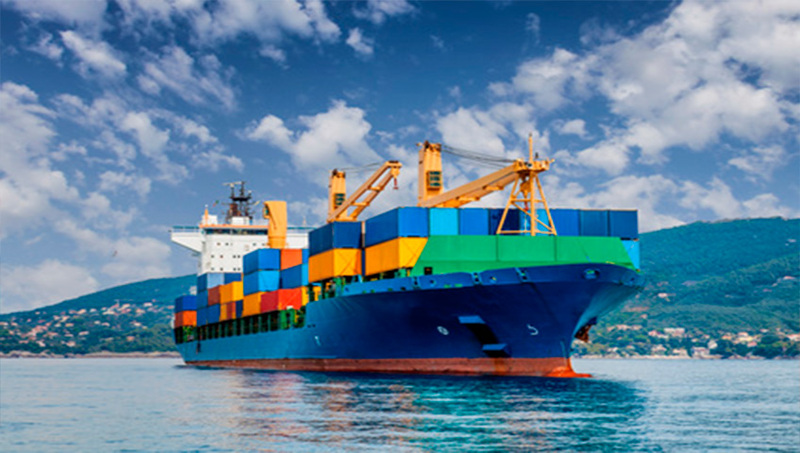 We consolidate shipments, determine routing, select carriers, handle contracts for ocean shipments, provide for local pick-up and delivery of shipments, and arrange for customs clearance. Ocean Freight Shipping is our specialty. We offer Ocean Freight shipping services and handle contracts for ocean shipments that provide for local pick-up and delivery of shipments.